Where Value is Extended! 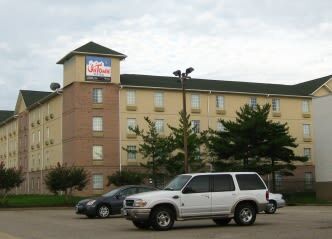 We offer a great alternative to an apartment or traditional nightly hotel. 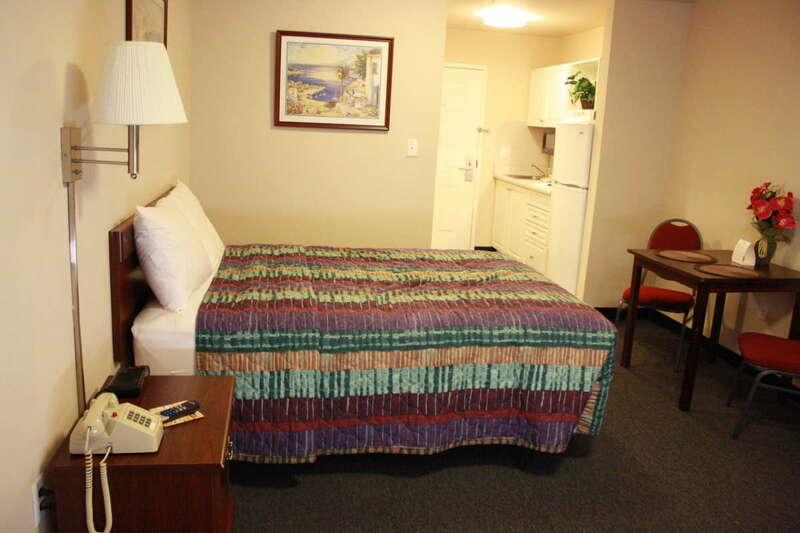 Amenities include complete kitchens, 42" HDTV, free internet, fitness center, and on-site laundry. We are located right off Battlefield Boulevard with easy access to I64 and I664.